However, sometimes the trailing #-signs get rendered in the output. Do space characters around # make a difference? What should I do to prevent # signs from displaying? I'd highly recommend just omitting the closing #s to fix your problem. 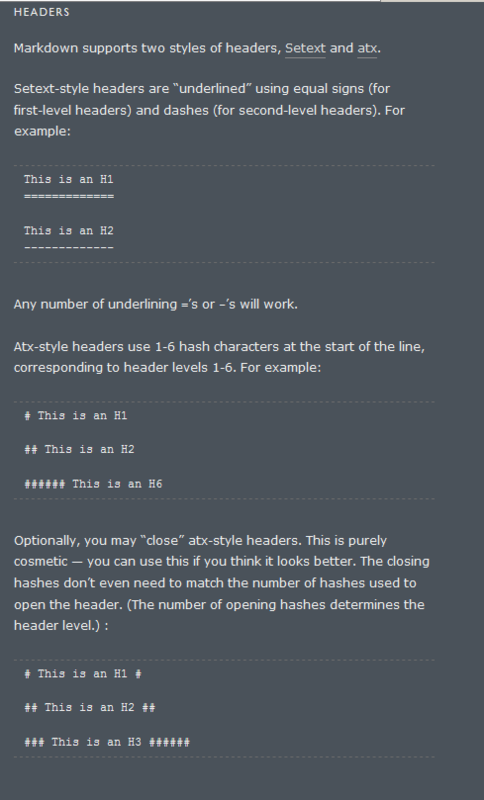 The SO help page should be rewritten to emphasize the form without any closing #s. There's no advantage to using them. Honestly, I don't even know why they're supported in the original. sometimes the trailing #-signs get rendered in the output. As noted by Stijn, in your examples, the trailing characters were a space, not a #-sign. 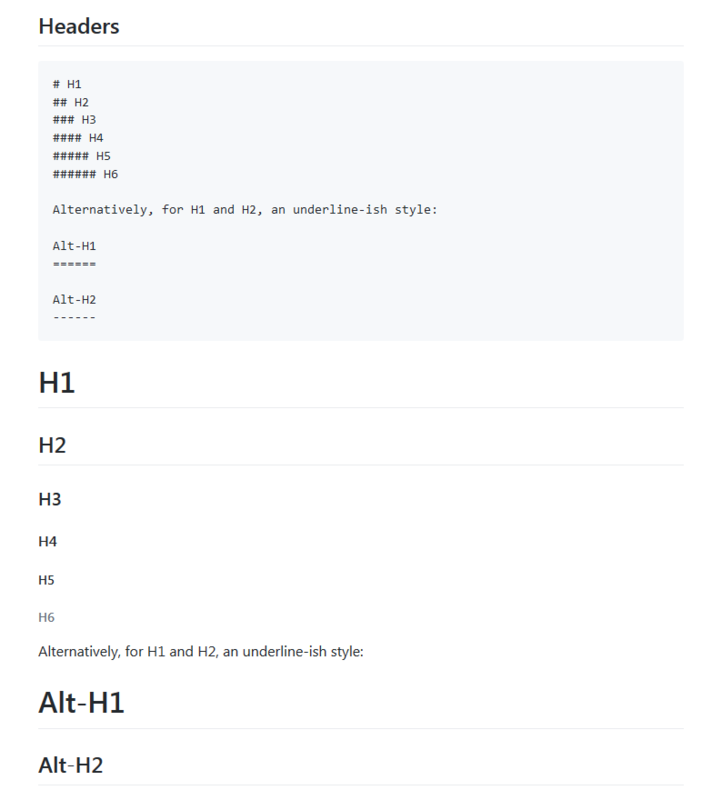 So be sure to remove trailing spaces whenever you use the cosmetic markdown with #-signs. Not the answer you're looking for? Browse other questions tagged support markdown-rendering . Markdown rendering nested scrollbox in question content?